There is no denying that dogs are intelligent creatures, they can understand our gestures, words & intonation. However, they are like our babies and children do require training. You need to patiently put in efforts to teach your dog the right behaviors. As dog-parents you can successfully train your pup by utilizing the right tools and methodologies. The former is based on the concept of rewards while the latter revolves around positive punishments. 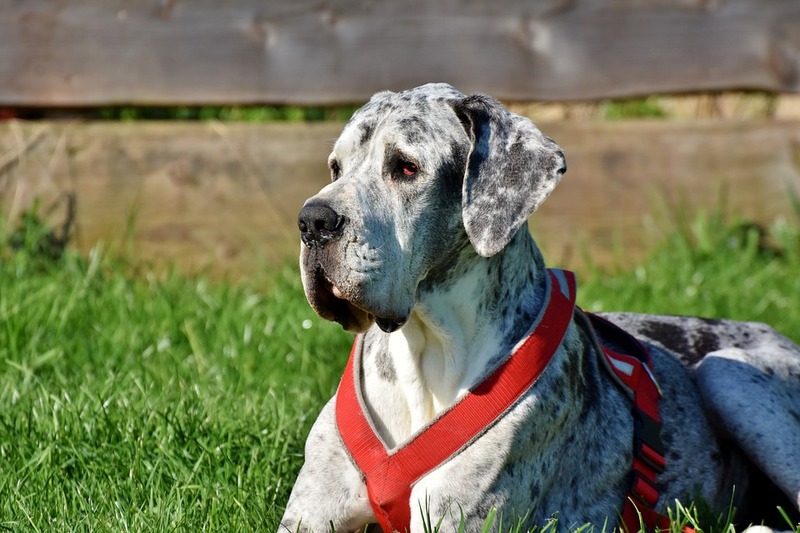 Reinforcement training is a more preferred approach due to the benefits it offers. 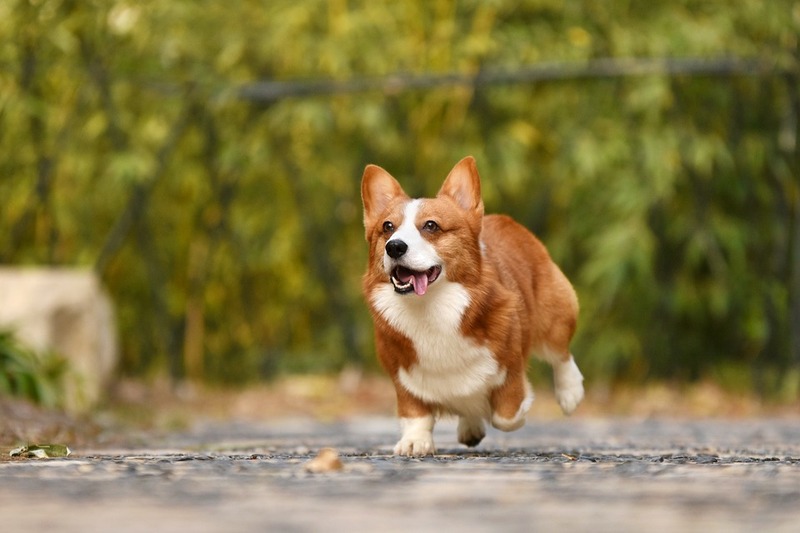 While using positive reinforcement, you treat your furry companion with his favorite brand of dog food or toy whenever he pleases you with his behaviors. 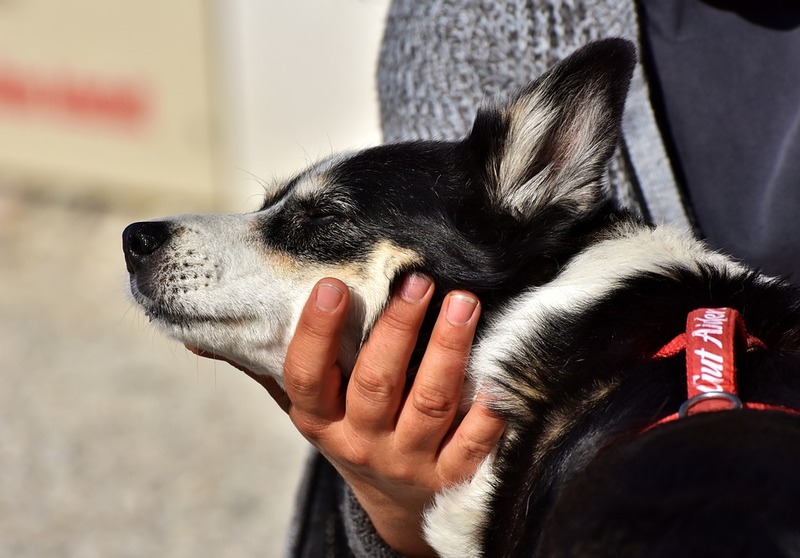 It helps strengthen the bond between you and your furry friend and also makes communication easy. 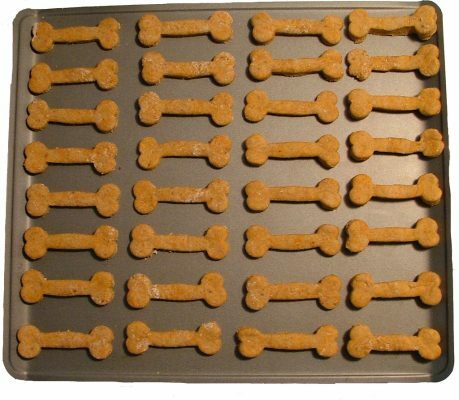 Treats are a great way of motivating your dog to obey your commands. Like humans dogs are also fond of delicious food hence it works as the best simulator. However, the treats should form a tiny percentage of the dog’s diet as consumption in a significant amount may lead to severe health issues. You can also follow some easy recipes and prepare healthy treats at home. This is the best option for those who aren’t good cooks. You can provide your pooch with these treats which are delicious and full of nutritional goodness. 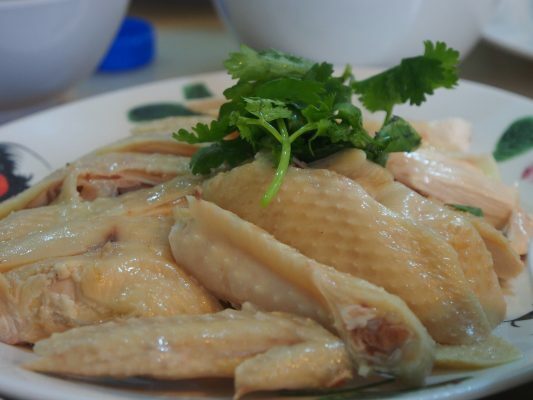 Chicken is rich in protein which contains the amino acids vital for your dog’s health. You can boil it without any seasonings, cook it or bake it with little fat and your pup will love it. You can also add any grain to the meat to make healthy treats. Coconut consists of Lauric acid and albumin which boost the pup’s immune system and help prevent various illnesses. Eating coconut is also beneficial for your dog’s coat and skin health. You can use coconut water as a refreshing treat while training your pooch. Remember moderation is essential so don’t overdo it. Pears are nutrient powerhouses. They are rich in fiber, vitamins, and minerals and have antioxidant properties. They are beneficial for your dog’s digestive health and help fight diseases such as cancer as the antioxidants prevent free radical damage. Cut the pear into cubes, make sure you remove the stem, pit & seeds, and feed it to your dog when he listens to your commands. Carrots are an excellent source of fiber. They contain carotenoids that are beneficial for the eyes and skin of your pooch. 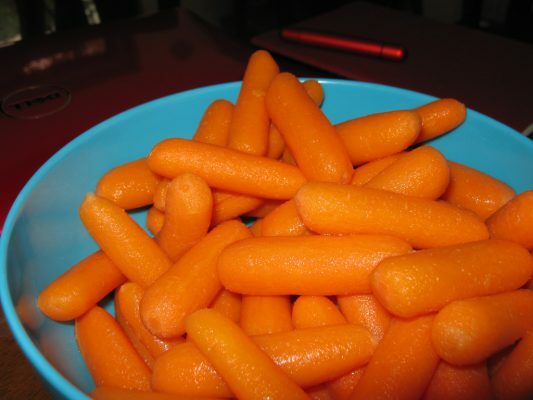 You can cut baby carrots into small pieces to feed your dog as a treat. Oatmeal is a source of good carbs whereas pumpkin is packed with dietary fiber and vitamin A. You can combine the benefits of the two superfoods to make nutritious and tasty biscuits. Preheat the oven to 350⁰F. Mix the flour, rolled oats and pumpkin puree in a bowl. Add a little water to make a ball of dough. Roll it out and cut cookies into the desired shape. Place them on a baking tray lined with parchment paper and bake for 30 minutes. Grass-fed beef is beneficial for dogs; you can incorporate it into their meals in many ways. 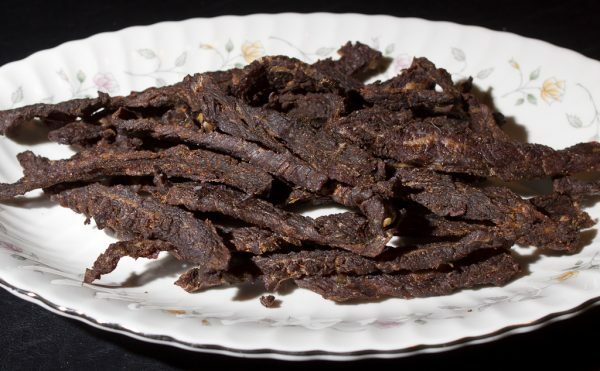 Beef jerky is one such treat that can be given to your pooch when he behaves like a good boy. Preheat the oven to 180⁰F. Cut the beef into ½ inch wide pieces and rub them with parsley. Place them on a baking sheet and bake for 40 minutes. Afterward, place them on a dehydrator at 150⁰F and dehydrate it for 5 hours. Once the beef pieces have dried out, your jerky is ready.